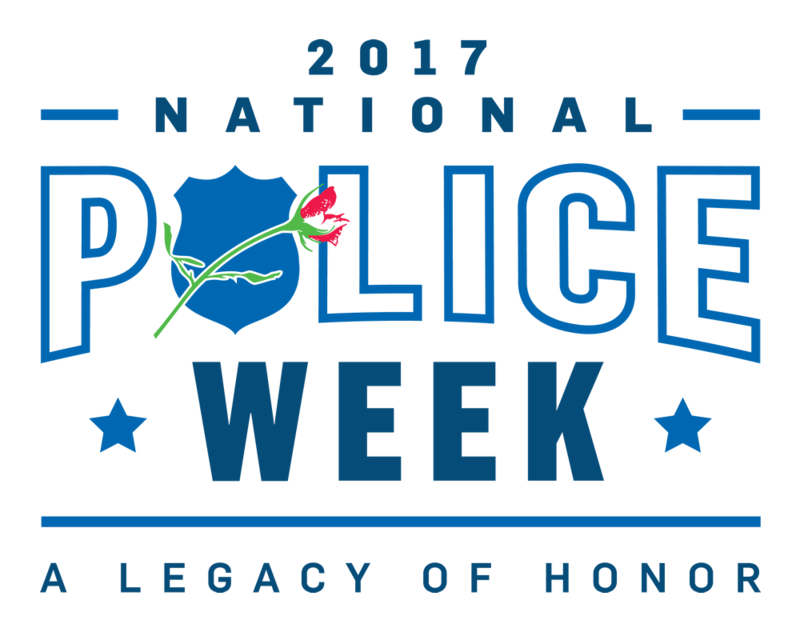 This week, May 14-20, 2017, is National Police Week. We ask that you take a few moments of silence to honor of all of the fallen law enforcement hero’s. Special thoughts and prayers to out to all of our MegaCorp employees who currently have, or had, family members and loved ones in the police force. We commend the strength and commitment of your hero’s. If you would like to make a donation to the National Law Enforcement Officers Memorial Fund, please click here.